Bohemian Rhapsody is a foot-stomping celebration of Queen, its music and extraordinary lead singer Freddie Mercury. 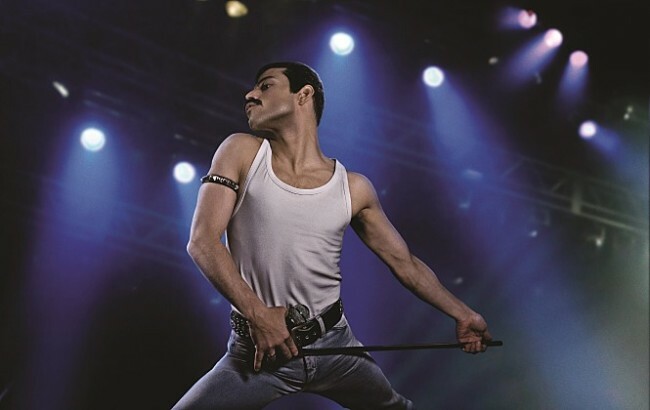 The film traces the meteoric rise of Queen and its leader Mercury (Rami Malek) through their iconic songs and revolutionary sound, their near-implosion as Mercury’s lifestyle spirals out of control, and their triumphant reunion on the eve of Live Aid, where Mercury, facing a life-threatening illness, leads the band in one of the greatest performances in the history of rock music. Dong-chul (Ma Dong-seok) and Ji-soo (Song Ji-Hyo) are a happily married couple. One day, Dong-Chul comes home to find his house in disarray and his wife missing. A kidnapper calls him for a large ransom in exchange for returning his wife. 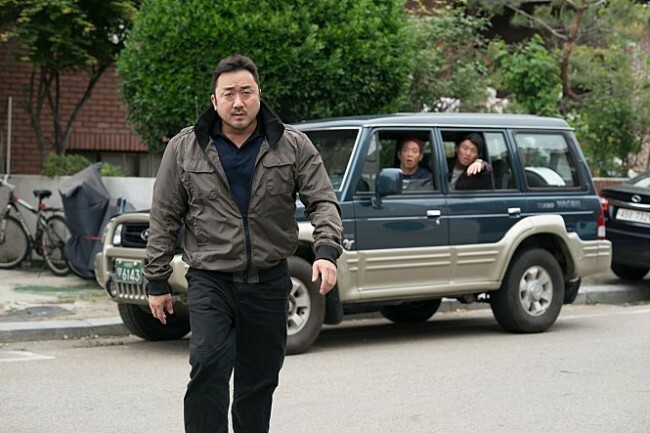 Infuriated, Dong-chul sets out to save Ji-soo. A married couple made up of Seok-ho (Cho Jin-woong) and Ye-jin f(Kim Ji-soo) invite a group of lifelong friends to their housewarming party: Tae-soo (Yoo Hae-jin), Soo-hyun (Yum Jung-ah), Joon-mo (Lee Seo-jin), Se-kyung (Song Ha-yoon) and Young-bae (Yoon Kyung-ho), with their seemingly perfect lives. However, a series of life-altering events unravels after Ye-jin suggests they reveal the contents of their phones. The world’s most powerful dark wizard, Gellert Grindelwald (Johnny Depp), escapes custody and starts scrimmaging through Paris in search of Credence Barebone (Ezra Miller), a young lost soul with immense power who is wandering around the city in search of his roots. 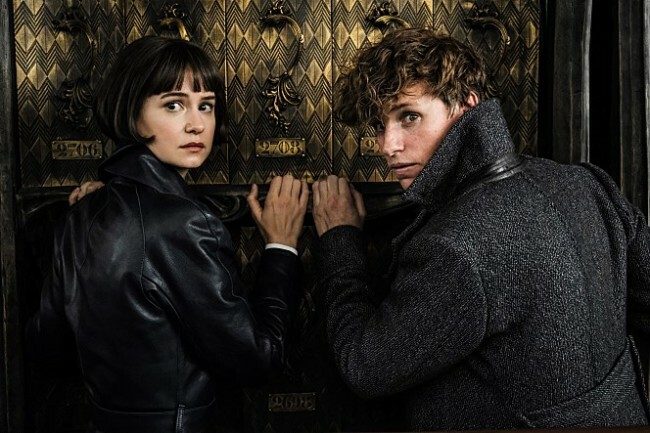 At the request of Albus Dumbledore (Jude Law), Newt Scamander (Eddie Redmayne) seeks to thwart Grindelwald’s plan by finding Credence first, joined by his friends.